Save The Date for “Fun In The Sun”! 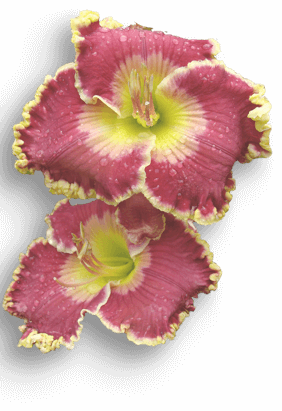 The Long Island Daylily Society (LIDS) invites you to join us Friday, July 19 through Saturday, July 20, in Long Island, New York, for the 2019 AHS Region Four Meeting. Our guest speaker is hybridizer Gil Stelter owner of Gryphon Gardens in Guelph, Ontario. Gryphon Gardens was an AHS Region Four tour garden in 2011. Gil will present his program on Saturday evening following the banquet and business meeting. 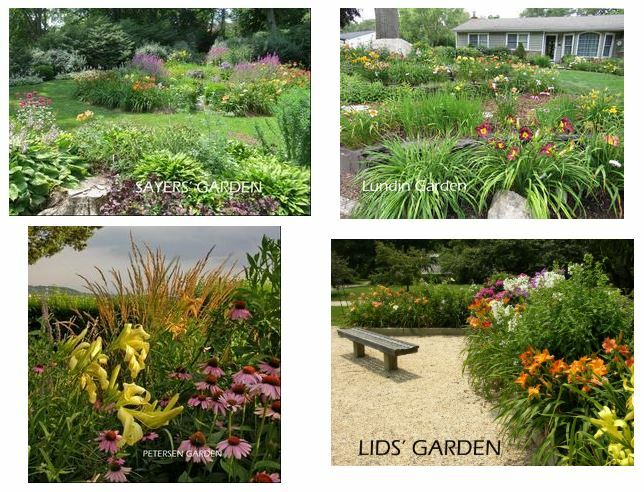 Check our website for details about each tour garden, open gardens, our speaker, fun things to do while you’re on Long Island, and more!